Marcelo Iturburo Barona (born in June 28th of 1992 in Guayaquil, Ecuador) Better known by his artist name iTHUR, is a progressive and electro house dj and music producer. 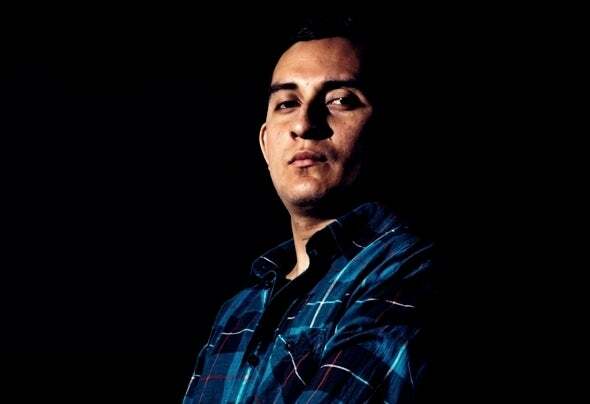 He's currently one of the Ecuador Top Djs. He is known for his live sets and his scratch style.He wants to make progress EDM culture in his country Ecuador, with his hashtags #nodrugs #moreithur he is helping to the society with this message.